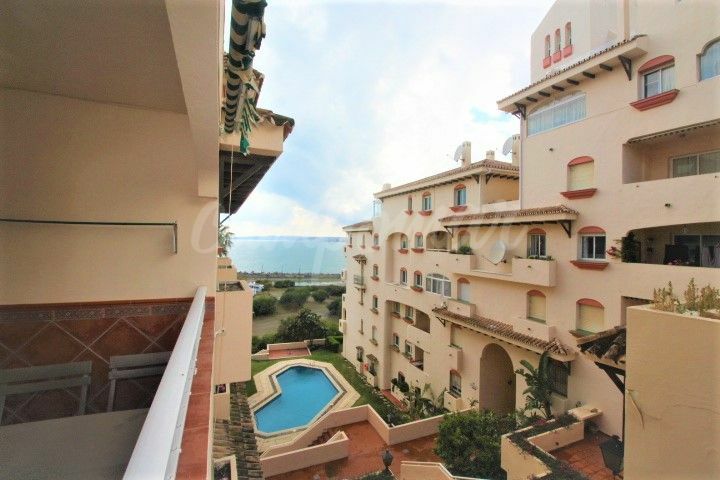 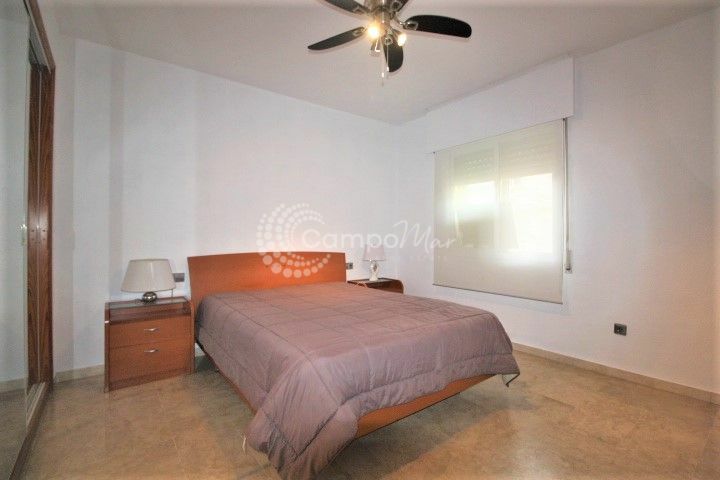 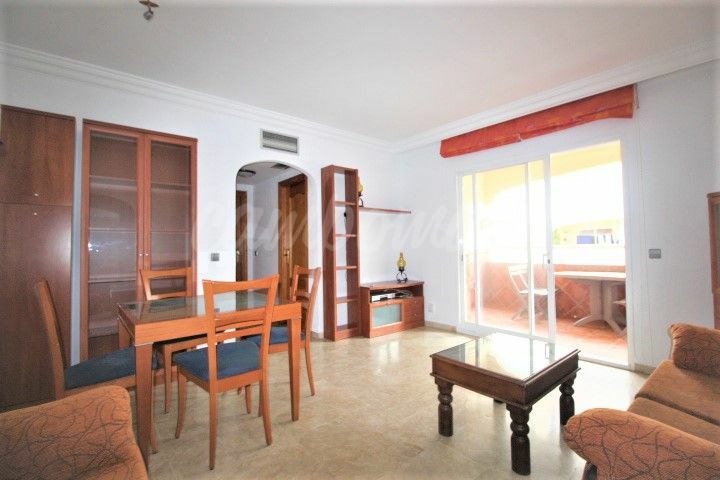 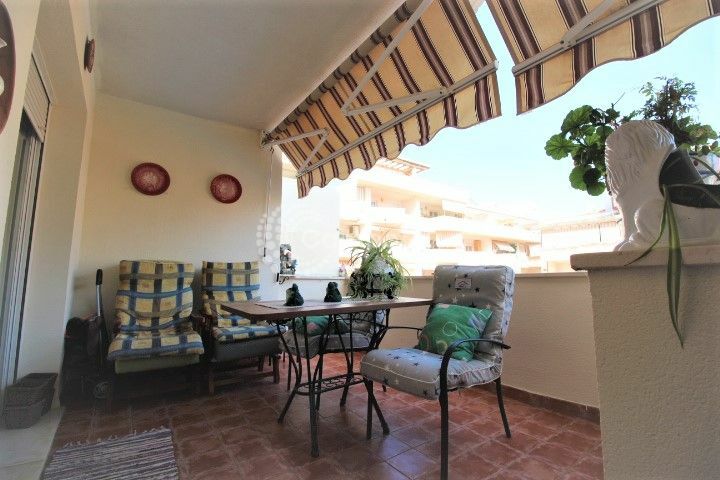 Ideally situated beach side and within easy walking distance to the popular Marina in Estepona. 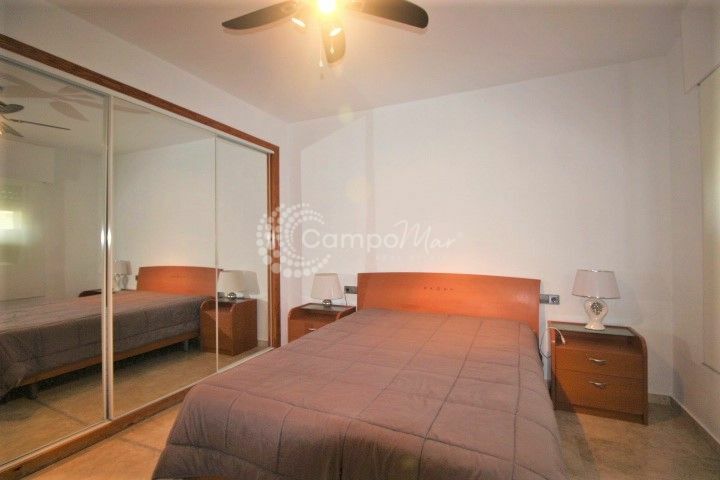 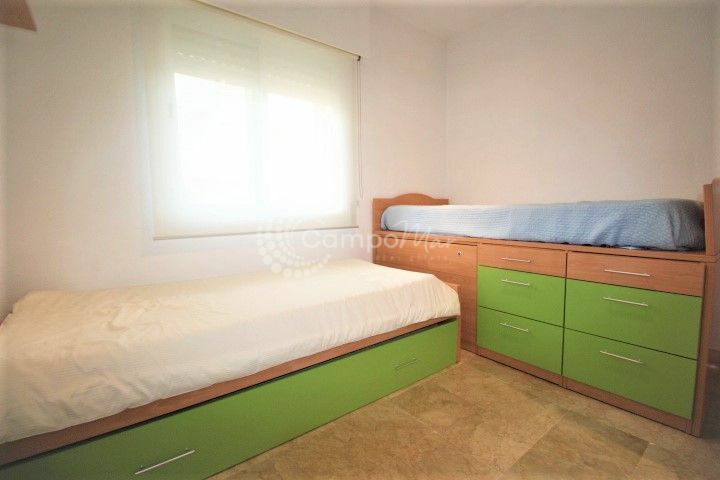 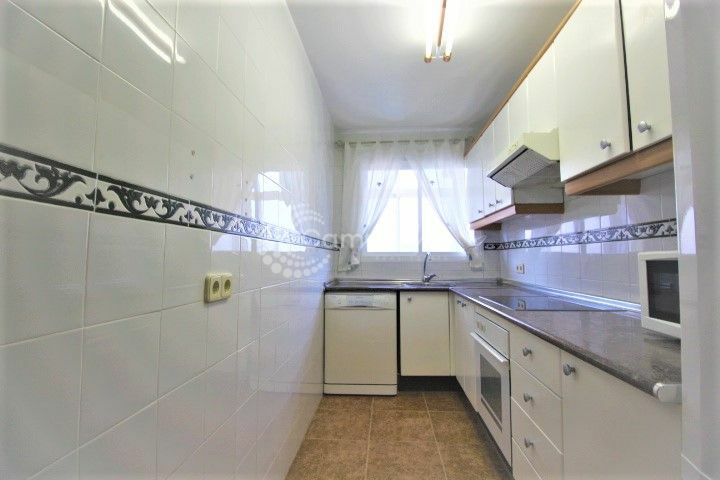 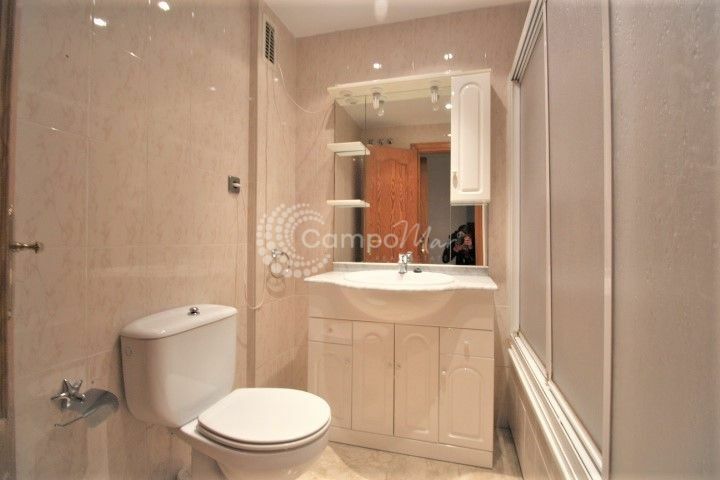 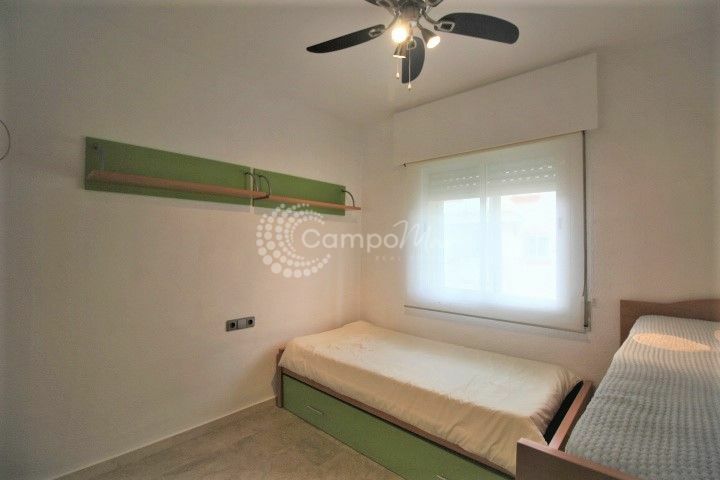 This two bedroom apartment offers a comfortable living space, two good size bedrooms and two bathrooms. 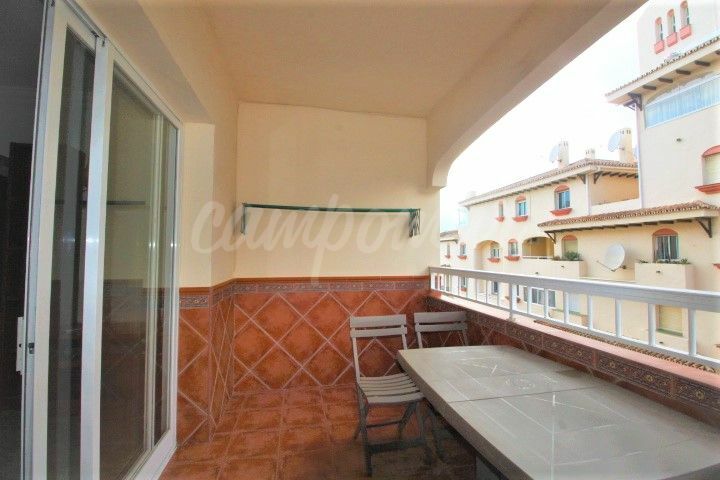 A bright lounge with access to a terrace, plus fully fitted kitchen. 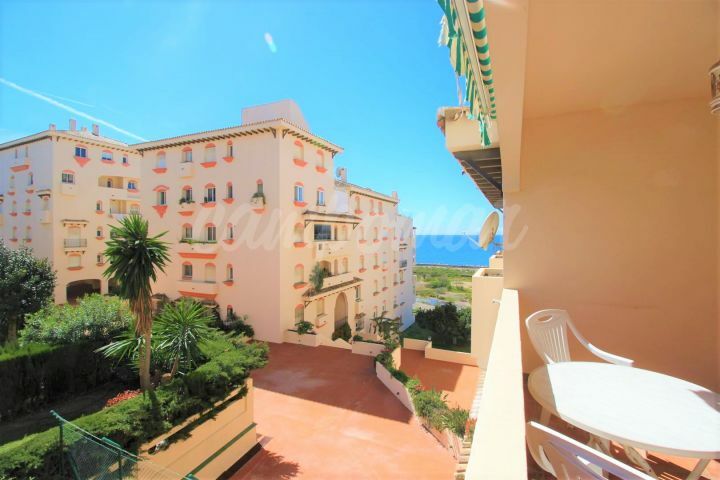 Additional features include, air conditioning, two communal pools, private access to the beach for residents. 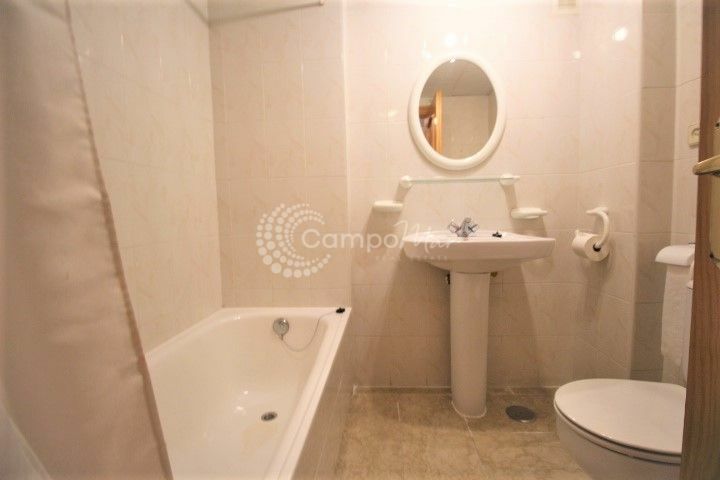 Included in the price is a underground parking space.